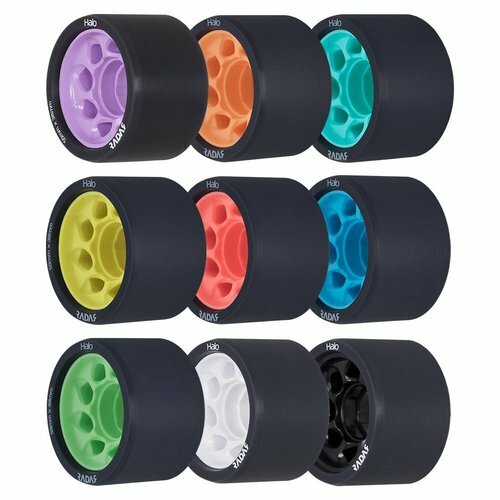 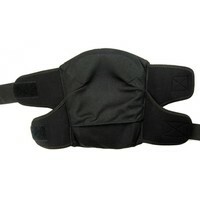 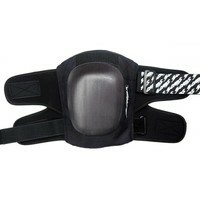 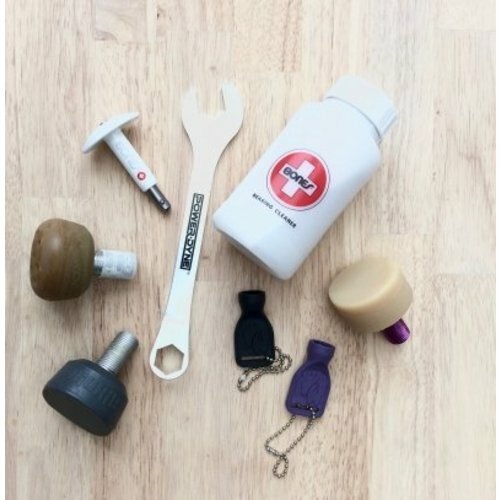 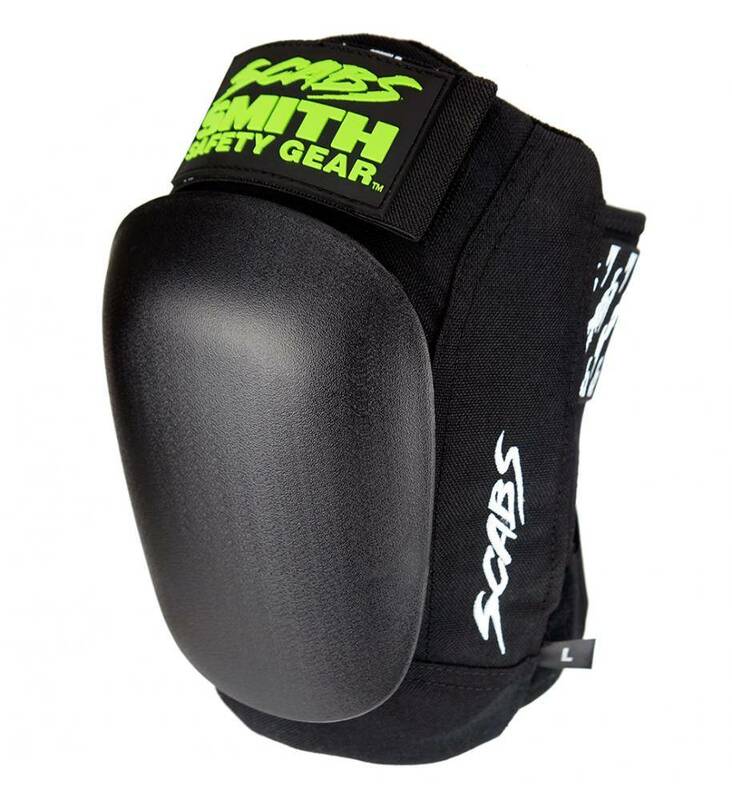 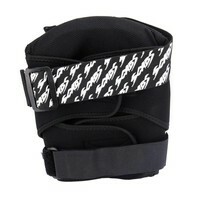 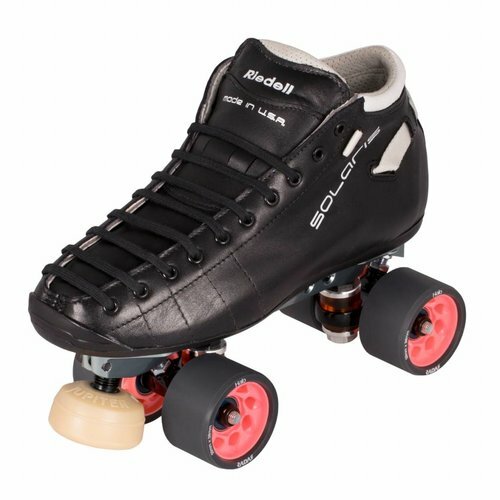 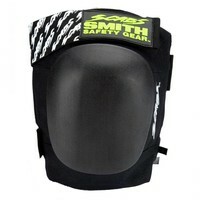 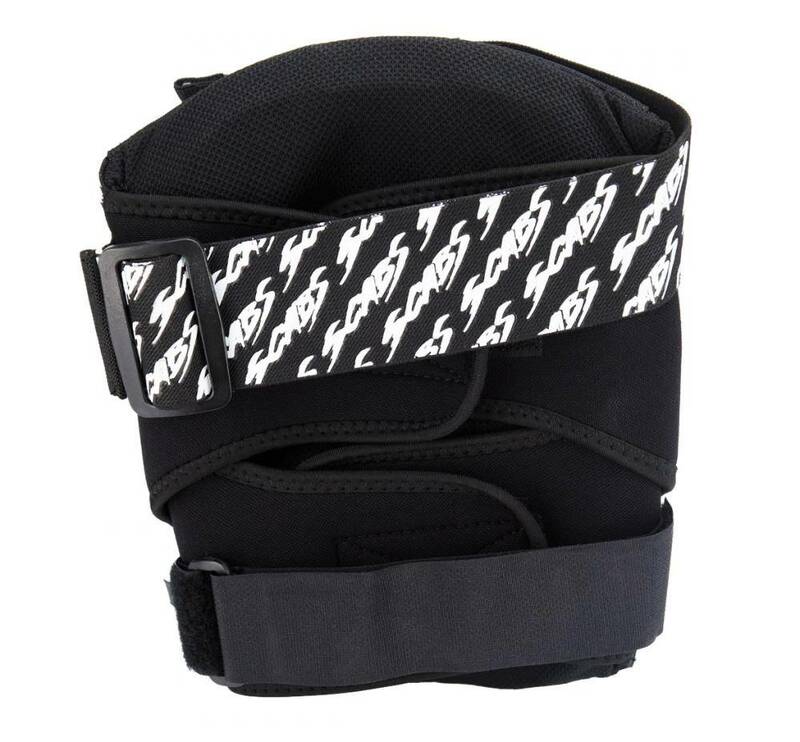 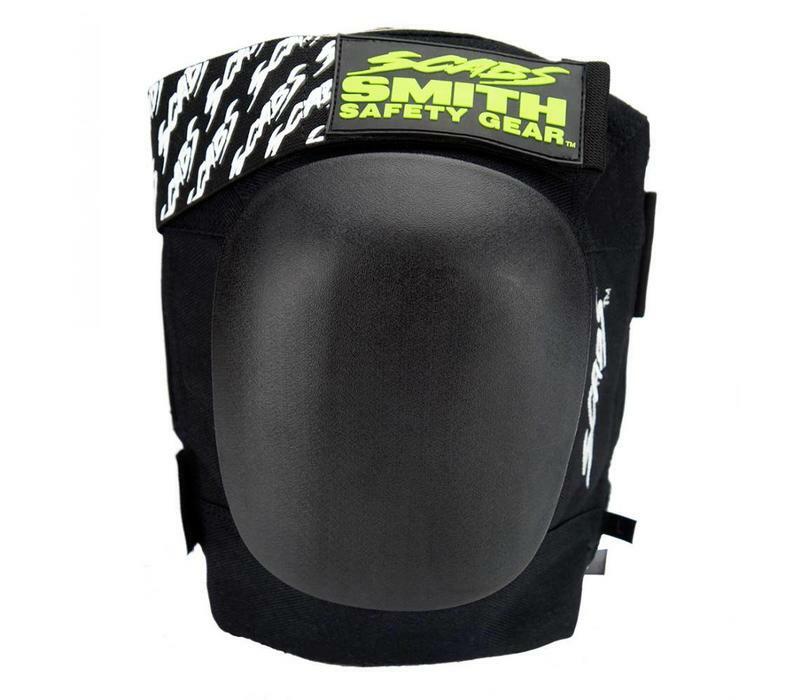 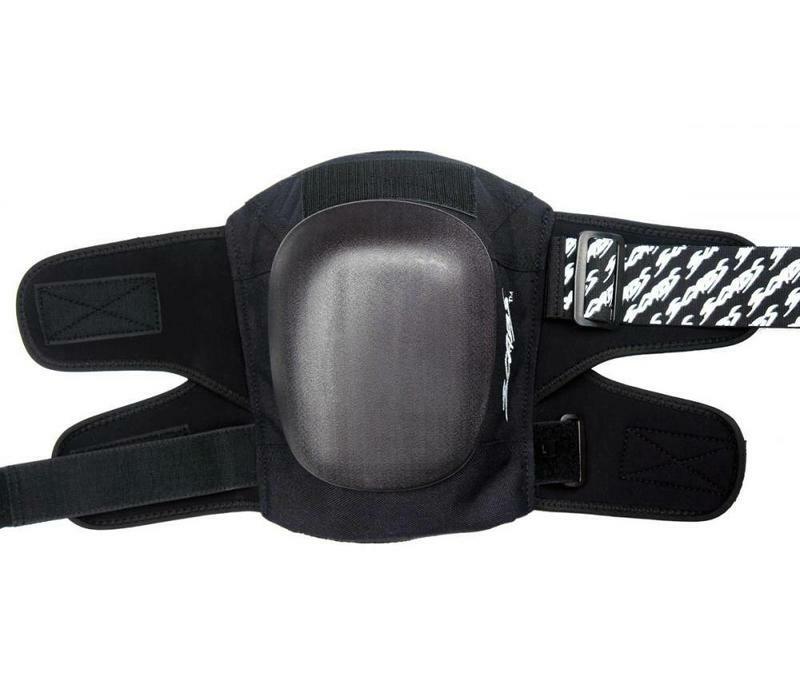 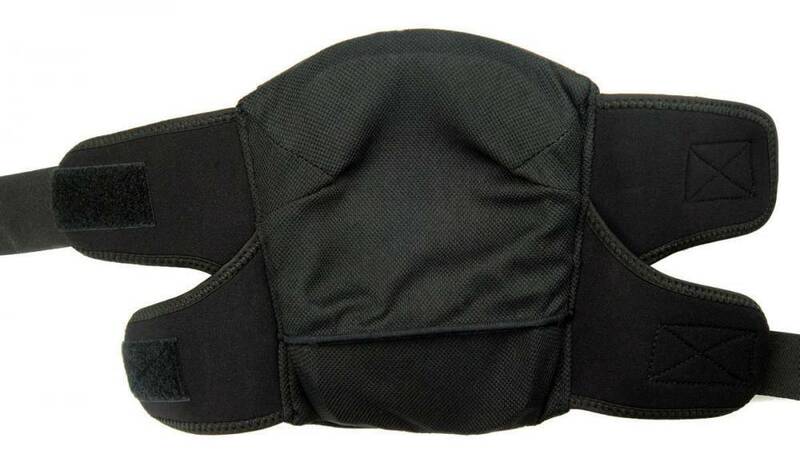 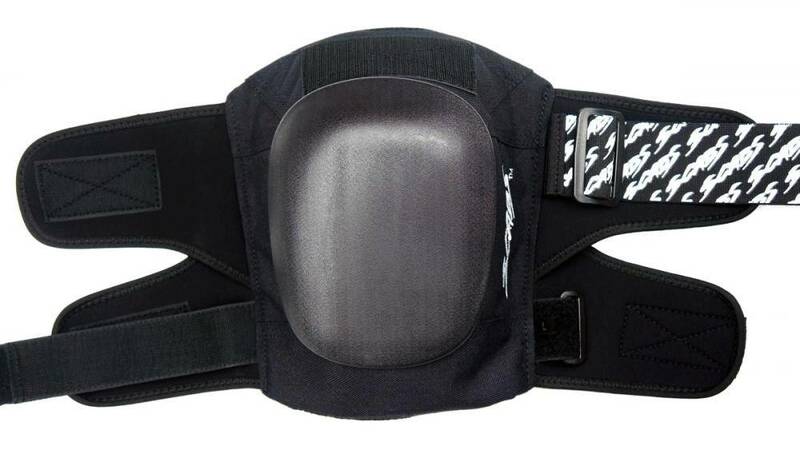 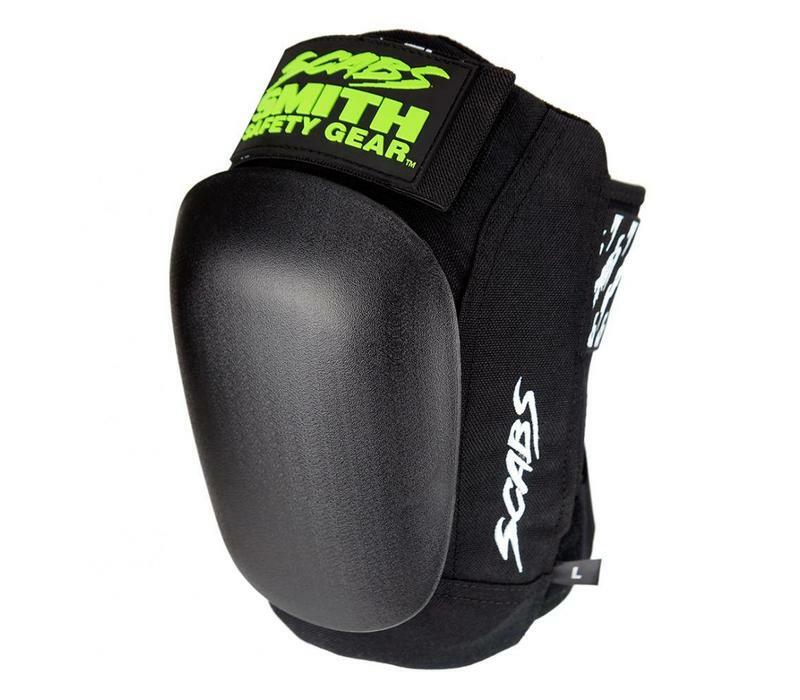 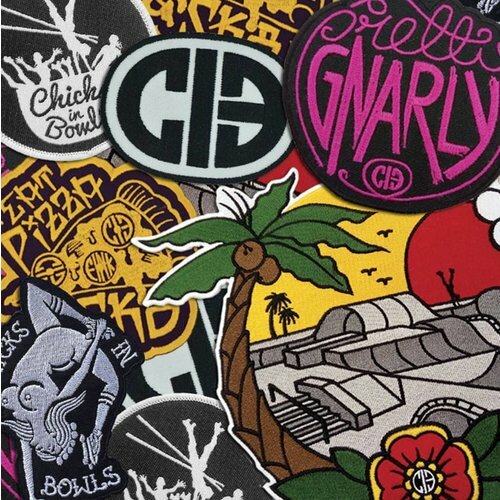 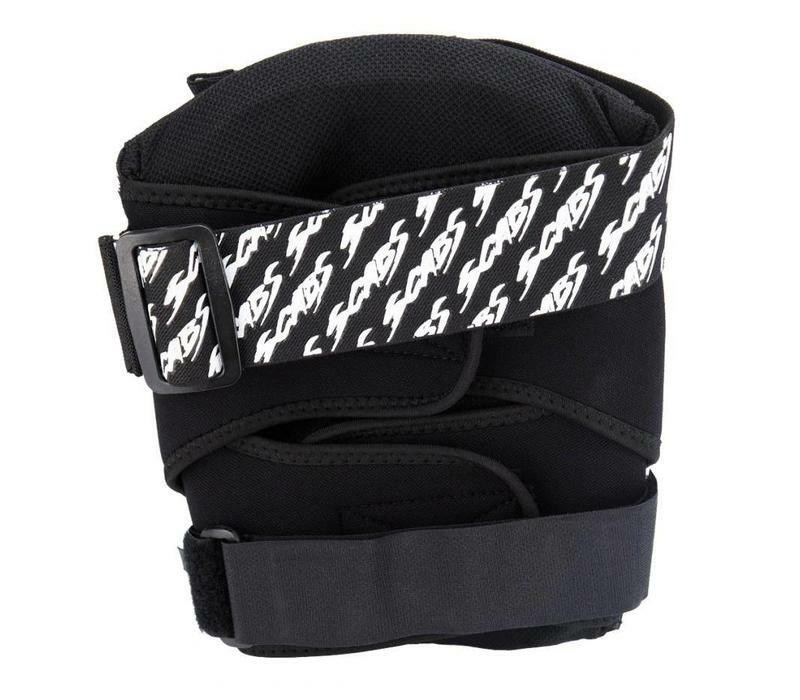 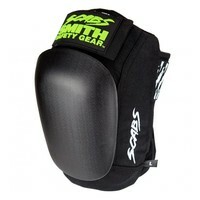 The Smith Scabs Skate Knee have been engineered to increase mobility while providing maximum protection possible. 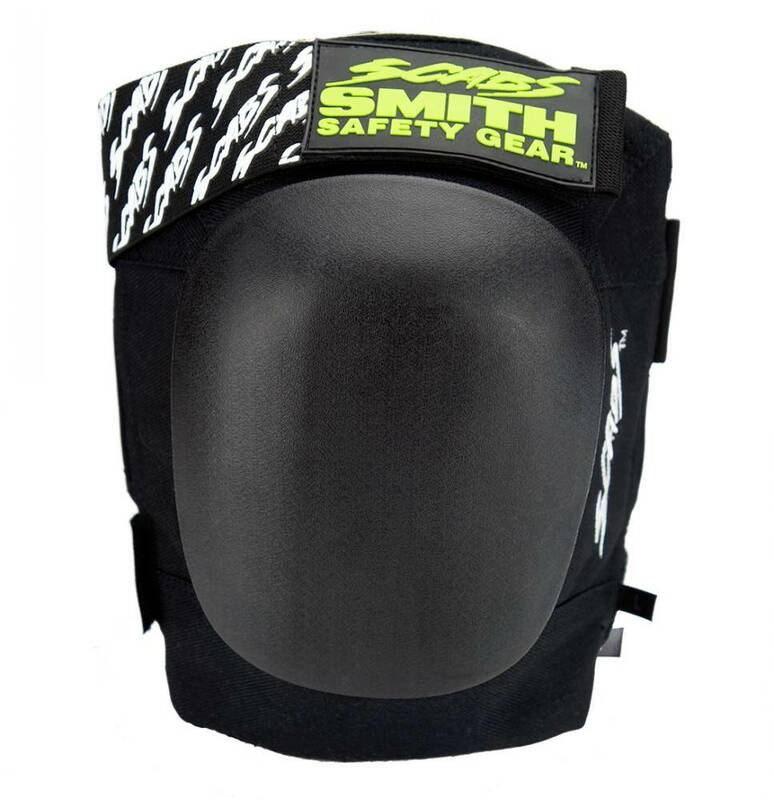 The quick release system allows quick and easy on and off. 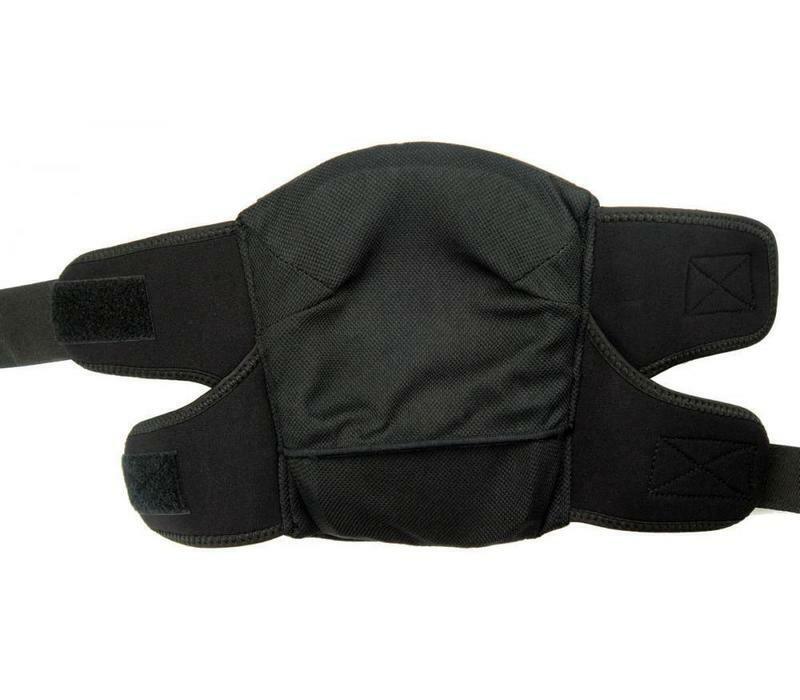 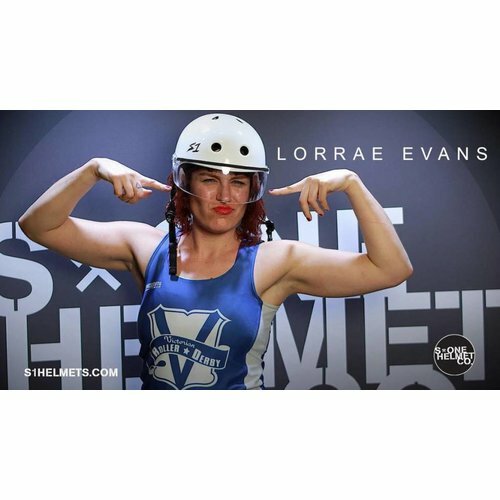 These pads are built to take a beating for you.